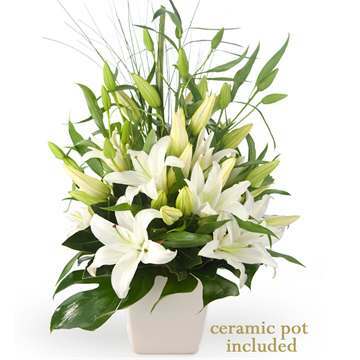 When ordering with VIP Flowers you can be assured of the best quality product, a superior floral selection, reliable delivery, first class customer service and competitive pricing starting at just $40. 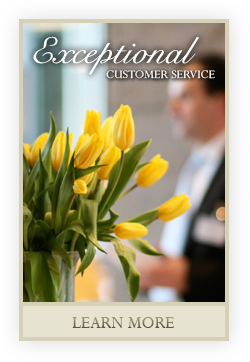 VIP Flowers guarantees your complete satisfaction. 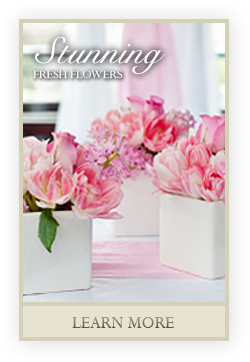 We offer the hand crafted beauty of floristry with the convenience of ordering flowers online. 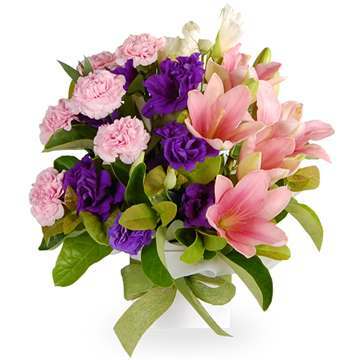 Our online flower shop works directly with our handpicked florists who provide the freshest flowers for every occasion, whether it be birthday flowers, get well flowers, anniversary flowers, funeral flowers, sympathy flowers or new baby flowers. 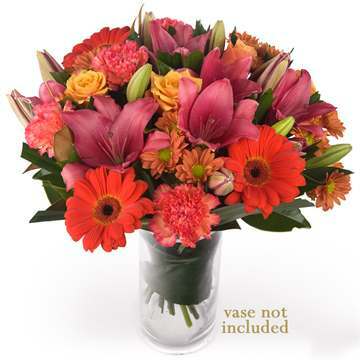 Whatever message you wish to convey, VIP Flowers can deliver the perfect floral arrangement. Couple this with our extensive range of extras like chocolates, teddies, sparkling wine and balloons, all your gifting needs are taken care of. We are here to help. Order today for deliveries Australia wide for just $12.95 to most places. 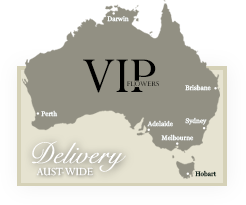 Sending flowers has never been easier with VIP Flowers delivering beautiful flowers across Australia whether it be flowers Melbourne, flowers Sydney, flowers Adelaide, flowers Brisbane, flowers Perth or any location in between. Also, since the flowers are from the flower experts VIP Flowers, you can be confident that your flowers will be delivered fresh and beautiful. 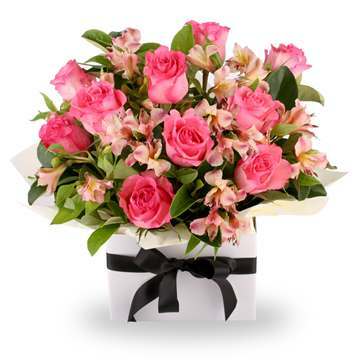 So whether it’s roses, gerberas, tulips, carnations, lilies, orchids or Australian natives, VIP Flowers can craft exquisite flower arrangements and deliver them Australia wide. 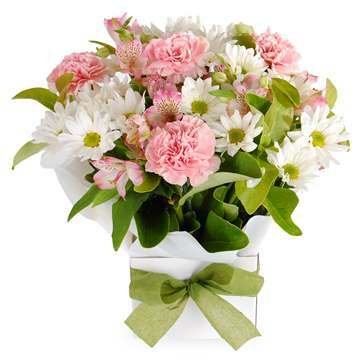 As we all lead busy lives with busy schedules, it is comforting to know that VIP Flowers offers same day flower deliveries for orders made before 2 pm Mondays to Fridays and for orders made before 10am on Saturdays. 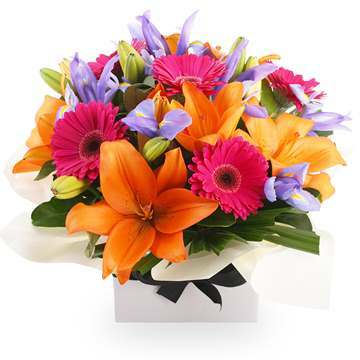 Of course, same day delivery is offered across Australia including flowers Melbourne, flowers Sydney, flowers Adelaide, flowers Brisbane, flowers Perth, flowers Hobart or flowers Canberra. 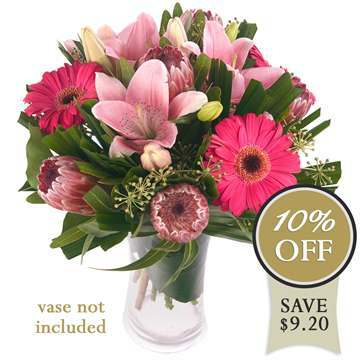 Moreover, with the exception of remote areas, the standard delivery fee is $12.95 anywhere within Australia.